We hope all of you have been keeping cool this summer. As we get ready to head into an engaging autumn with our clients, we’re excited to share with you an update on some of our work from the past several months. We’d also like to extend our deep appreciation for your continued collaboration – it’s supporting organizations making positive impact that makes us love what we do, and gives us much to look forward to in the weeks and months ahead. 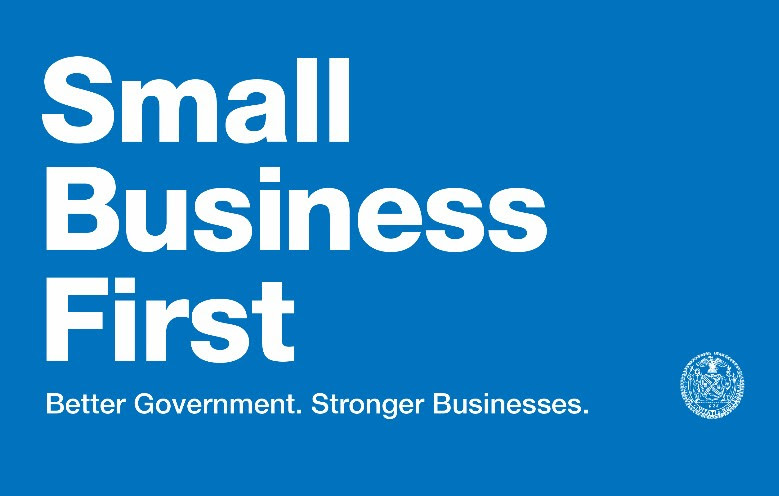 Public Works just wrapped up a 15-month engagement helping to launch the 30-plus initiatives of Small Business First—the City of New York’s effort to make it easier for small businesses to thrive and grow. The engagement was a great example of how we work with clients to wrangle complex, multifaceted plans into functioning programs. In addition to developing and monitoring a project management framework with the 15 city agencies involved in these initiatives, Public Works took the lead in implementing several of them. 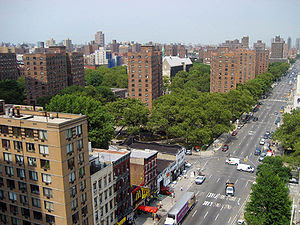 This included designing and opening the City’s first one-stop Small Business Support Center in Jamaica, Queens; conceptualizing and rolling out one-on-one services to help businesses navigate city government; and designing ways to measure the impact of the initiatives, including ways to help adjust service delivery based on what service metrics show. 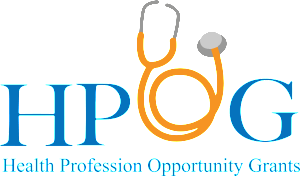 Hostos Community College and Montefiore Medical Center jointly engaged us help them develop opportunities to establish a collaborative approach to building career pathways in healthcare for low-income Bronx residents. We helped the institutions determine how this partnership could facilitate career advancement for training participants, such as through shared recruitment and referrals for follow on training or job placement. We also worked with them to outline the steps needed to effectively plan for and manage the program collaboration. In particular, we placed an emphasis on creating clear outcome goals and action plans for achieving them. We’re excited to see how this new partnership will help both programs accomplish more and better serve community residents. We helped a large real estate development company identify ways to engage East Harlem residents in job opportunities related to building and operating a substantial mixed-use development in the neighborhood. The company asked us to define a strategy that meets the needs of the local community, satisfies the requirements of the City’s local hiring mandates, and made sense for the developer’s bottom line. This enabled the developer to bring the community a thoughtful approach to job development and build a positive, collaborative relationship with local stakeholders from the outset of the project. Earlier this summer, we attended the first annual Jobs for the Future summit in New Orleans. The summit entitled, “Voices for Opportunity and Economic Mobility” brought together over 650 educators, employers, funders, policymakers and researchers to share information and ideas on the initiatives necessary to stimulate economic mobility. It was a tremendous opportunity to learn from our peers and hear about emerging best practices in workforce and education – from place-based strategies, to new financing solutions; from a focus on hiring through public housing, to highlighting New Orleans case studies, bringing the policy concepts into the surrounding context. 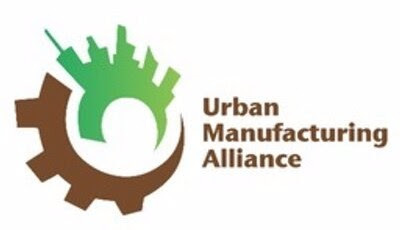 In September, we’ll be attending the Urban Manufacturing Alliance’s regional gathering in Indianapolis. We have been supporters of the UMA for the past several years in large part because of its commitment to helping cities and states find ways to foster manufacturing jobs that yield equity and inclusion for all. We’re looking forward to spending time with practitioners from around the country in thinking about ways to find more opportunities for good paying manufacturing jobs in New York City and elsewhere. We were pleased to see our work with New Yorkers for Parks and the City Council referenced in a recent article on Parks and Recreation.org. “Project Management in Parks and Recreation” discusses an analysis we conducted of capital projects management at the NYC Parks Department and made recommendations on how to help improve their capital program management and ensure projects are timelier and more cost-effective. On May 6, our long-time client Hostos Community College held a benefit for student scholarships at the Glen Island Harbour Club in Westchester. 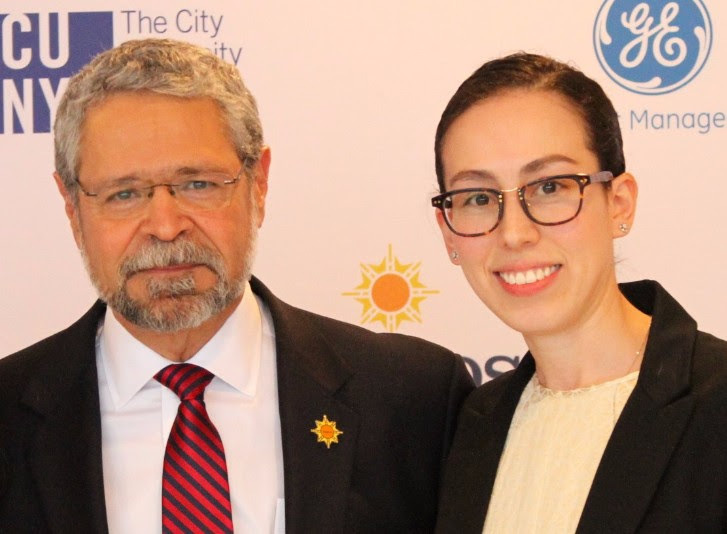 Hostos honored alumnus Hector Diaz and the Carroll and Milton Petrie Foundation for their leadership in service of students. We were honored to be a part of such a wonderful night and to support opportunities to advance student success! Winter 2016 Newsletter: Exciting Projects | New Staff | We're Hiring!